Laurel joined our team in May of 2015 as Patient Care Coordinator. 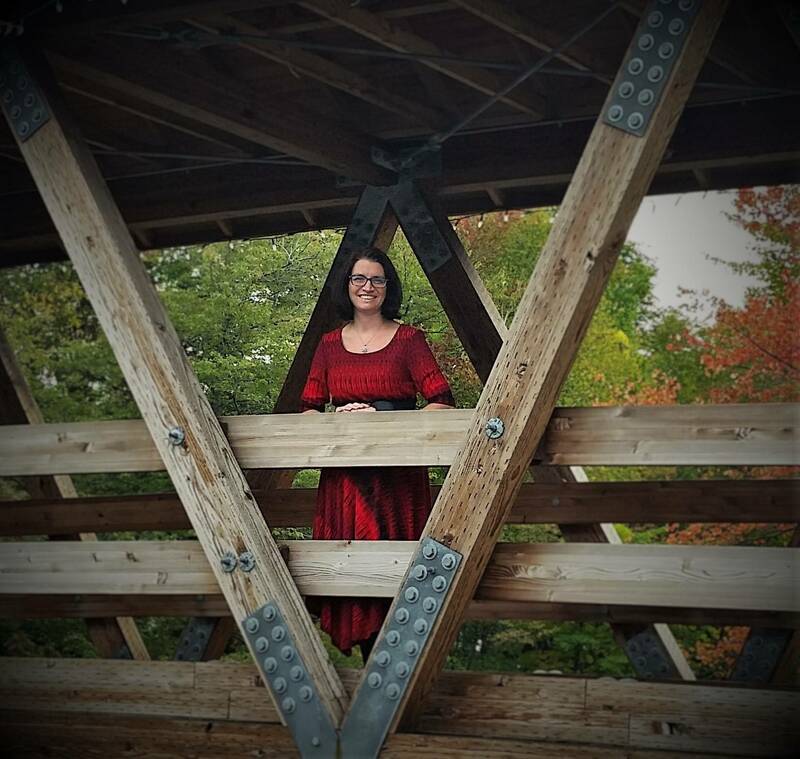 Mostly behind the scenes in her current positions as Insurance and Billing Specialist, and Inventory Control for both of our locations, you may occasionally find Laurel covering reception duties in Sunapee. She graduated from Keene State College with a degree in Elementary/Special Education. Outside of work, Laurel enjoys spending time with her family and friends, especially her two sons and husband in Claremont.